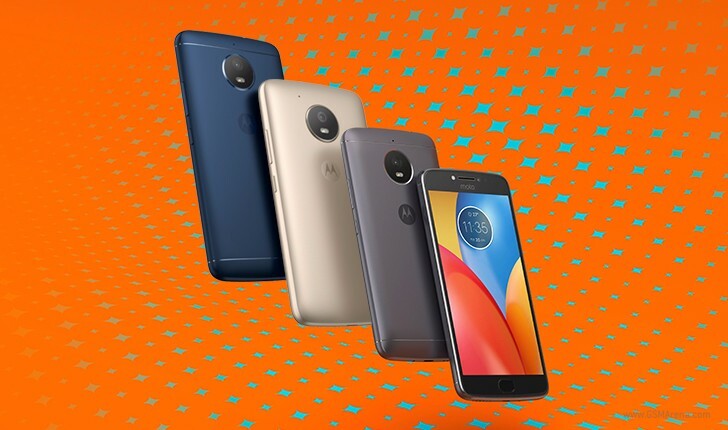 The Moto E4 Plus was announced alongside its smaller sibling, the E4, back in June. Since then, the E4 Plus has been made available in some places, the UK included, while the E4 even landed in the US (where it's been discounted already). Today we find out that the E4 Plus is on its way to the US too - not only that, but it will arrive sooner than you might think. The phone will go up for pre-order at Verizon prepaid on August 3, which is this Thursday. On the same day the unlocked model will make an appearance at Amazon, Best Buy, B&H, Fry's, Newegg, as well as Motorola's online store. For the unlocked unit you will be required to pay $179.99, but Amazon will have it with ads too, and in that iteration it will be cheaper. The Moto E4 Plus will become available at all the places mentioned above on August 11. Additionally, Sprint and Ting will start selling it on that day. Then on August 14 it will be up for grabs from Republic Wireless too. The E4 Plus' main claim to fame has to be its humongous 5,000 mAh battery, which should ensure full-day operation for even the most demanding users. Otherwise, the handset is a lower-midrange offering, sporting a 5.5-inch 720p touchscreen, the Snapdragon 427 chipset paired with 2GB of RAM, 16 or 32GB of expandable storage, a 13 MP f/2.0 main camera, and a 5 MP f/2.2 selfie snapper. It runs Android 7.1 Nougat. To mention just 2 points: obviously the more availability the better. Plus, the battery is definitely fantastic.